2015 Renault Kwid is the most important launch for the French car manufacturer in India since the Duster. The Duster was the only real success which garnered a lot of media buzz and customers as well. There was no competition for the Duster until a few weeks back when Suzuki launched the S-Cross and Hyundai launched Creta. Now, the game is changing in the small car segment, with the hunter becoming the hunted. 2015 Renault Kwid bookings have begun at Rs. 25,000. Renault is trying to break into the territory largely dominated by Maruti Suzuki and Hyundai where these two manufacturers sell few thousand cars everyday. The Renault Kwid has been positioned directly against the best-selling Maruti Alto and Hyundai Eon. The official launch would take place sometime next month. 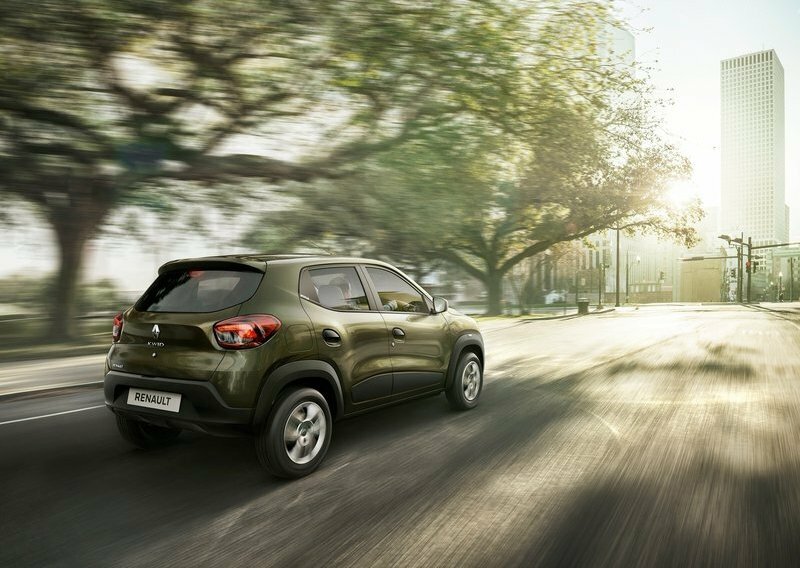 The Kwid looks stylish and has the advantage with a tall stance and SUVish looks with high ground clearance(Features loved by Indians). With localization of almost 98%, Renault must have succeeded in keeping the cost really low, which could be a threat to the existing cars. The features list on the Kwid is long, something customers will appreciate. Manual ORVMs and body-coloured tailgate spoiler, while it sits on 13” or 14” inch wheels. 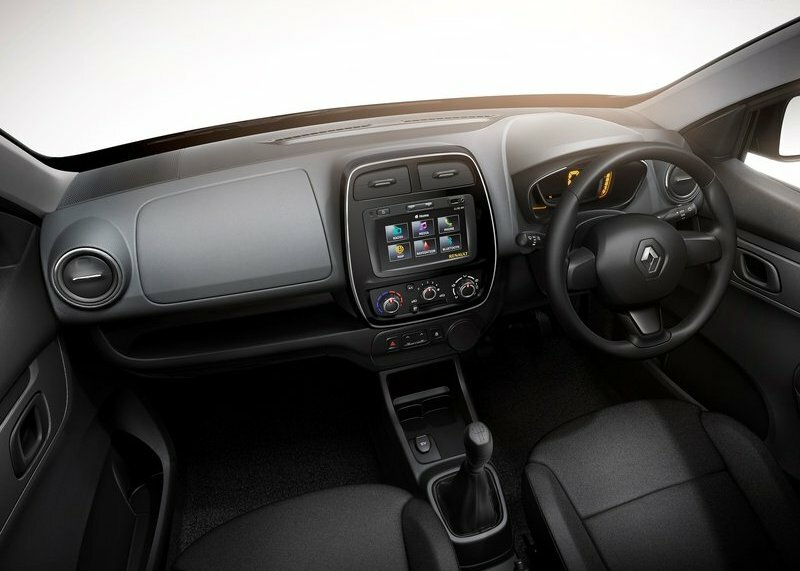 Interiors will get front power windows, chrome air vents and the optional driver airbag. Top-end variants will receive a 7” color touchscreen MediaNav system with Bluetooth besides AUX and USB connectivity. The Kwid will be powered by a 3-cylinder, 800cc petrol engine producing 57 bhp peak power and 100 Nm peak torque, paired to a 5-speed manual transmission. It can accelerate from 0-100 kmph mark in 20 seconds and the top speed is estimated about 100-120 kmph. Mileage figures are not available as of now. A more powerful variant powered by a 1.0-liter petrol engine is expected to follow in 2016. Also read: Renault ropes in Ranbir Kapoor as the brand ambassador. 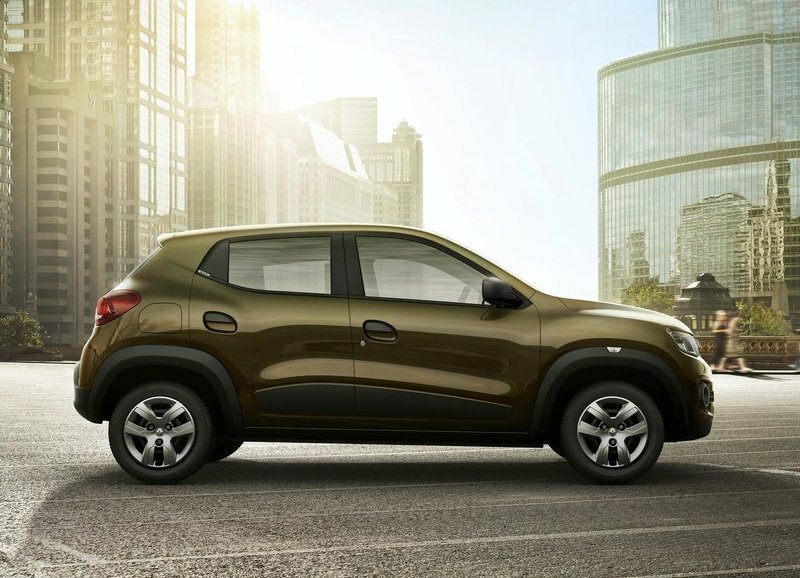 The Kwid will be priced very aggressively by Renault, which could be in the range of 3-4 lakh rupees. The success of this model could be a make or break story for Renault in India. We are pretty sure that this model could change the flagging fortunes of the company here in India.